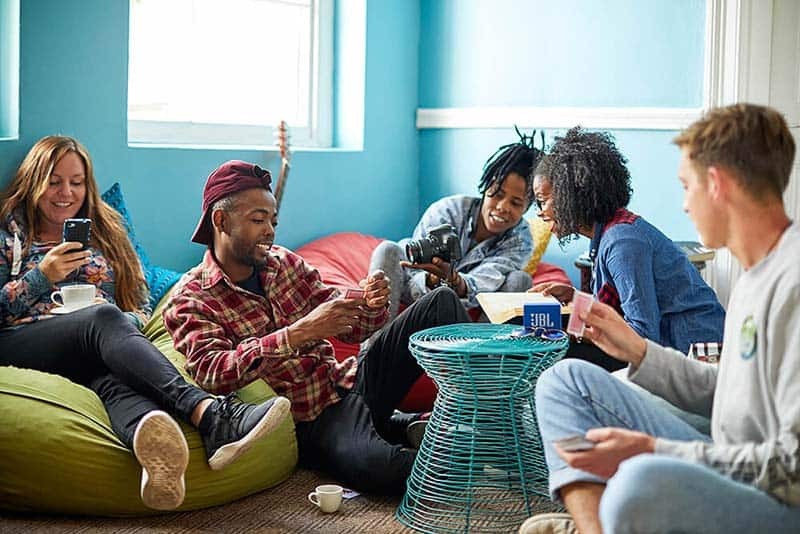 Hostels are becoming a more common choice for travelers, not only for those who are on a budget but also for those who would simply like to meet new people as they explore new places. 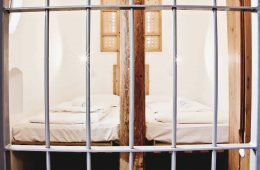 There has been an abundance of hostels and booking platforms in the past years, but in this review, we will be focusing on Hostelworld. Welcome to our big Hostelworld review. Let us help you walk-through everything that you need to know about the platform as well as answer some of the most common questions about Hostelworld. 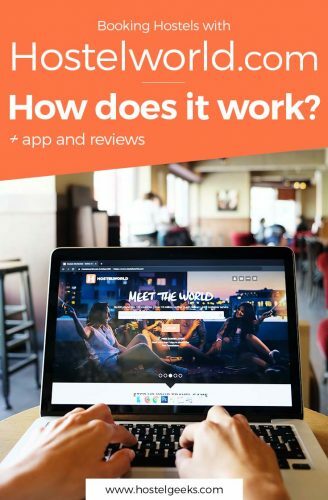 Can you fake reviews on Hostelworld (and other portals)? Hostelworld is the world’s largest website for booking hostels and budget accommodations. If you’ve researched about hostels in the past, chances are you’ve already come across their website. Their impressive list includes 36,000 properties in 170 countries. 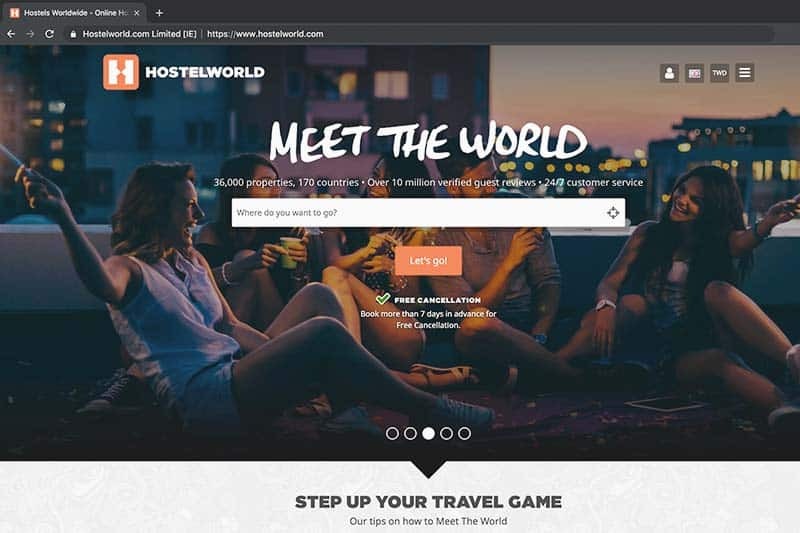 Hostelworld is a legitimate and reliable reference for hostels, with millions of reviews available created by the platform users and hostel guests. Yes, Hostelworld is reliable and legit and it’s safe to book through the platform. They have a safe payment gateway so there’s no need to worry about credit card details and the safety of your bookings. Despite the website’s huge audience, they have a good system that helps them avoid overbooking and other common booking issues. Hostelworld is a pretty straightforward platform. You’ll need to input your target location and dates of your travel to generate a comprehensive list of hostels. You may filter them according to their prices as well as ratings from other Hostelworld users. Our tip on booking for best-rated hostels: make sure to check the number of user reviews. There are times when a hostel gets good ratings but from only a handful of feedback. It’s also best to read through the reviews left by other users to know which ones would really fit your preference. If you are basing your booking through price, we recommend that you take a look at the hostel’s page to check their full price list. 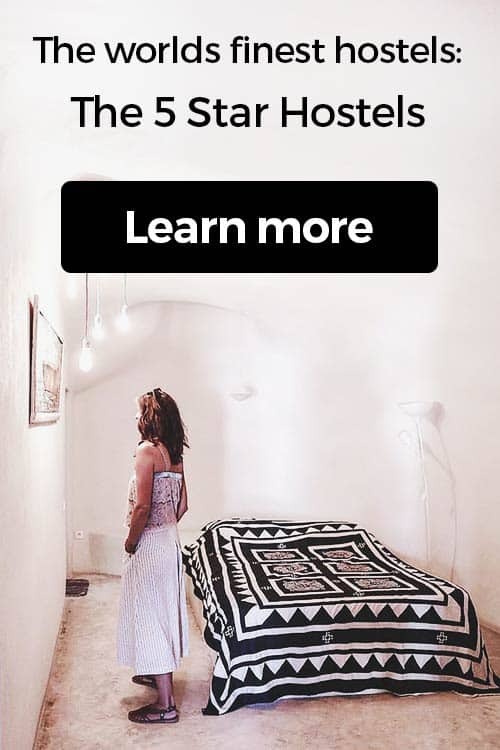 Hostelworld usually displays the cheapest available rate and it’s possible that that offering might not suit what you need. When going through your chosen hostel’s page, you will be given a chance to not only check the overall ratings but also ratings per category (character, security, location, staff, atmosphere, and cleanliness), giving you a better overview before you finally book a room or bed from the hostel’s dorm. While they list down all necessary details like facilities, amenities, and freebies, there has been some cases where the information is different from what’s available. The hostel itself can add their facilities and amenities. For instance, when they no longer offer a breakfast, but did not update this information, well, it’s wrong outdated information. So aside from reading through the reviews, we also suggest that you further research about your chosen hostel before going through the booking process. Good to know: Here on Hostelgeeks we also try our best to keep everything up to date. Hostels send us their updates, but sure enough we even spotted a few times outdated information for small things like included breakfast and airport pick-up. 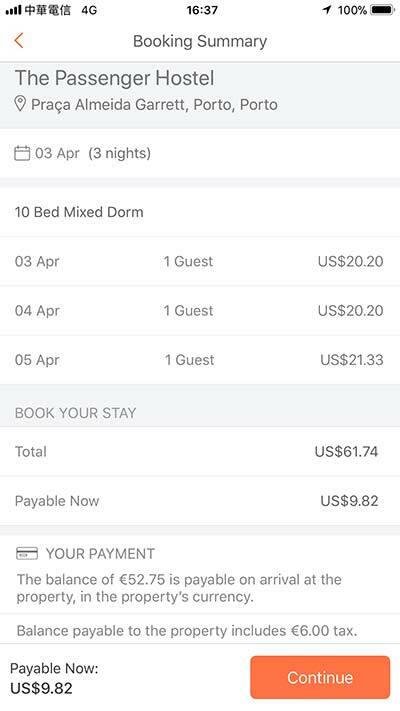 Booking through Hostelworld is easy. All you need to do is input all the necessary details — destination, preferred property, number of guests, and number of nights. 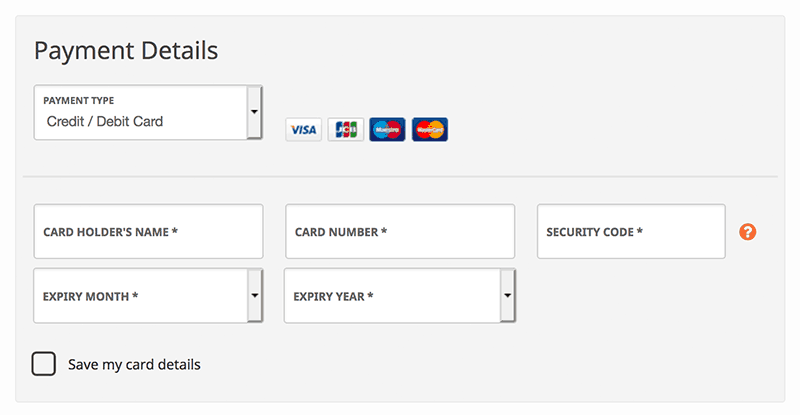 Once everything is filled out, you’ll be prompted for payment details to confirm your booking. You’ll get a breakdown for what you’re about to pay, which may include a flat booking fee for using Hostelworld. This booking fee is non-refundable in all circumstances. For hostels that only ask a 10% deposit, this is also non-refundable. In case of cancellation, the deposit may be credited to your account but would only be available for 6 months. Once you’ve input your details, your card or PayPal account will be charged for a deposit (down-payment) at the time of booking. An on-screen confirmation of your reservation will be provided and must be presented to the hostel upon check-in. The remaining balance will also be included on the booking confirmation and will be in the local currency of the property. 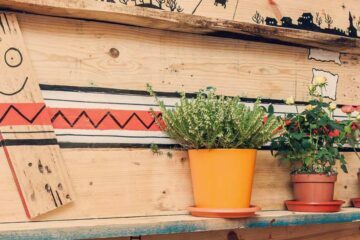 Did you know that Hostelworld has a best price guarantee? So even if you find a cheaper price on a different website, you can still book for that price with Hostelworld. If you find a booking cheaper on any other website, we’ll refund you the difference. Here’s the terms and conditions. Make sure you match them. Read it carefully, and take screenshots of the other offer and save the links. If you find a booking cheaper on any other website, they’ll refund you the difference. You can find their best price guarantee form here. 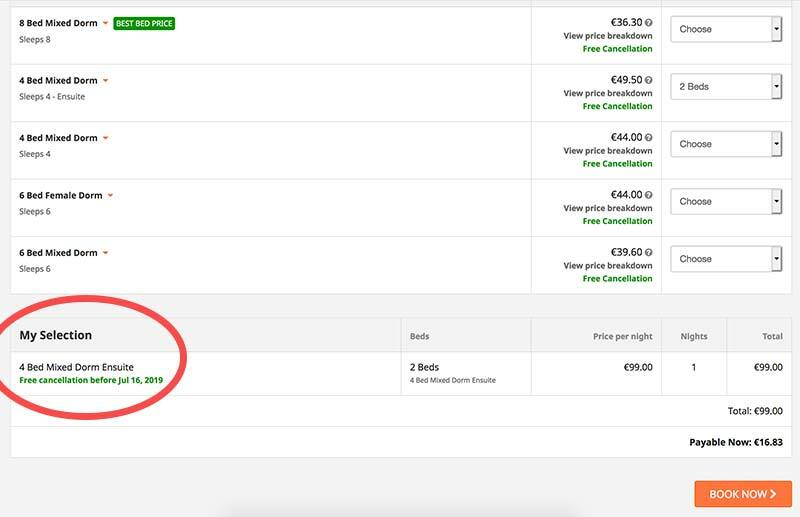 How to cancel a booking with Hostelworld? To avoid no-show or late cancellation charge, you may cancel your reservation with Hostelworld at least 24 hours ahead of your arrival date, unless otherwise stated by your chosen property. If the 24-hour period has passed, it would no longer be possible to cancel your reservation online and cancellations after this time would be considered as late or no-show and additional charges may apply. 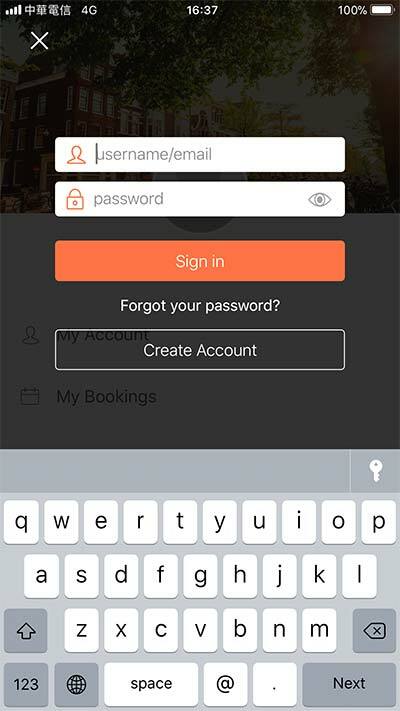 To cancel your booking, you would need to log into your Hostelworld account, find your booking and click on “cancel”. Once done, the property will be automatically notified. As for cancellation charges, this would depend on your booking and the property’s terms as stated during confirmation of your reservation. If you have a Free Cancellation Booking, the latest time that you can cancel would be the time provided on your confirmation e-mail and is usually in the property’s timezone. Refunds will be processed automatically but can take up to 7 working days to be processed. Cancellation must be done via Hostelworld to avail of your free cancellation. Whilst Hostelworld is a good platform, it has a few things we think you should know. 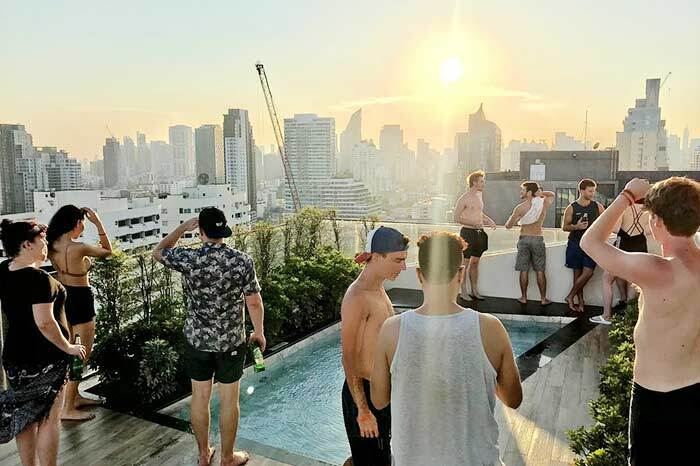 Most travelers might not bother to really think about this, but it is important for us to take a look at the other side of Hostelworld to create a more informative and complete review of their offerings. Although Hostelworld have a great list of hostels, it still doesn’t list ALL hostels in the world. And truth be told, no website has captured all hostels. Hostelworld is close enough, we estimate they list at least 90% of existing hostel-properties worldwide. While this is not a major concern really, it is important to keep in mind that there are good hostels and properties that may not be included in the platform. You might want to consider researching on your own as well. A popular example we love to mention is was Easy Tiger Hostel in Phong Nha, Vietnam. 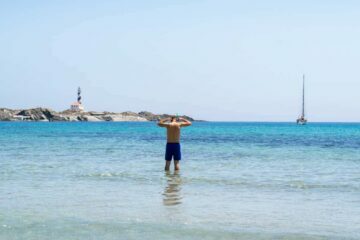 This place is really worth staying at, yet you could not find them on Booking.com or Hostelworld.com until 2018. We have visited Easy Tiger Hostel; now they are listed on several booking portals. 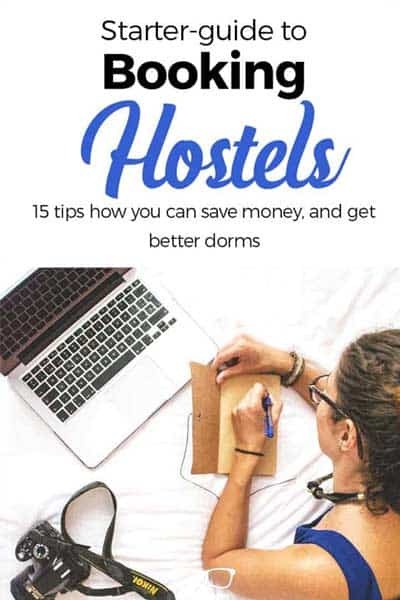 Since hostels are required to sign up on these websites to have themselves listed, chances are you would not find them unless you really take the time to look for them. 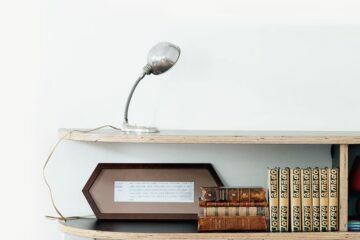 Again, Hostelworld is a great site, but personal research can also go a long way to help you find the perfect property for you. When you search for accommodations on Hostelworld, or any booking portal really, you will only be shown available places for your dates. Which makes sense, obviously, since you cannot book a hostel that is already full. While we don’t want to confuse you, we’d also like to share some insider knowledge: hostels are the ones who control what you see on platforms. Some hostels only add the dorms to Hostelworld.com, and the private rooms to a website like booking.com. Or a hostel may only add 80% of their availability to the booking platforms, since they keep beds free for so-called walk-ins. 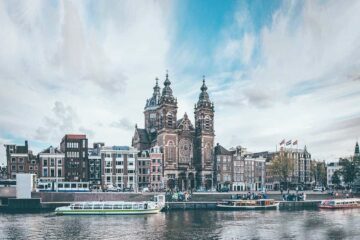 Sure, it is convenient to see hostels that are available on your travel dates, but it also lowers your chance of discovering great places because they are not shown on the list. Again, further research would be beneficial and would be a great way for you to discover other properties that you might have missed because of these limitations. The main difference between Hostelworld and Booking.com might be the age and type of users – and therefore the reviews and ratings. 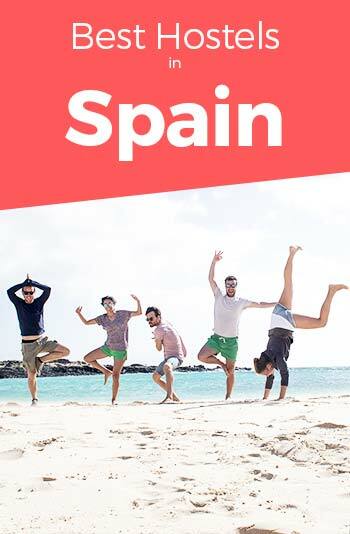 Hostelworld is mostly used by young budget travelers and backpackers who are on a shoestring budget, while Booking.com is mostly used by the general public, capturing a larger age group from young travelers to more professional ones. That being said, opinion from users may be different, and what one might find “good” as a budget traveler may not pass for more mature and adult travelers. 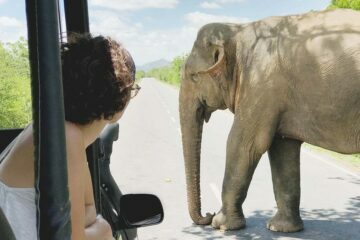 The reviews and comments are from a more backpackers perspective. That is absolutely great as a backpacker, obviously. Age, budget, and general demographic is not a major concern, but this definitely matters and it should be something that you should consider when choosing a property. Because of the difference in user demographics, ratings on the platform can be confusing for many. The average rating for a hostel on hostelworld is usually higher than that from booking.com. You will notice this with almost every single hostel as this boils down to the type of users from both platforms. „Best hostel ever“, „Epic“ and „I will be back“ are common reviews. Yet, that does not guarantee that the same experience would be granted to other users who would book on the platform. Again, that is not something you have to worry about, but it would be good to keep in mind. The number of reviews is taken into account. 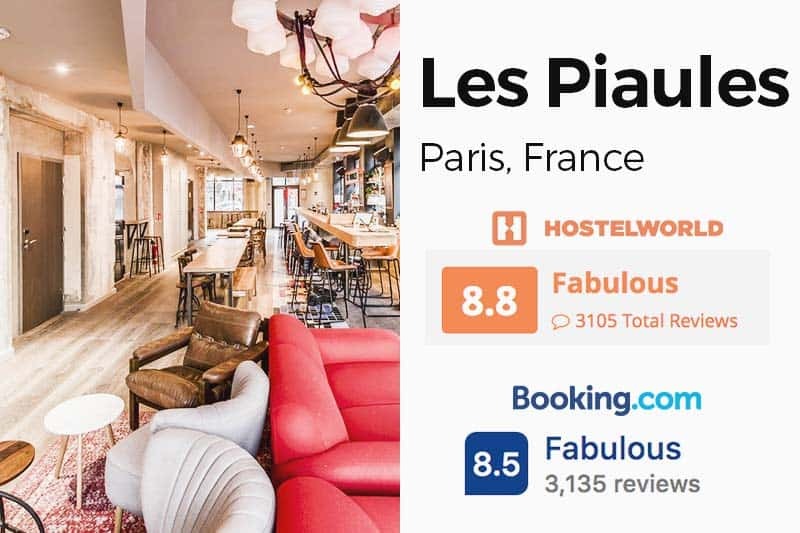 You notice, the Hostelworld ratings are always higher, at least 0.2 points, up to 0.8 in this example. Hostelworld is very easy to reach and has a 24/7 customer service. Once you’ve finalized your booking, you will receive a booking confirmation via email — just make sure to give the correct one. Do we really need to explain why? Well, if you put a wrong email, you won’t receive your confirmation and it might be hard for you to access the necessary details for your booking. Simple, really. The functionality of Hostelworld, compacted in an app form. 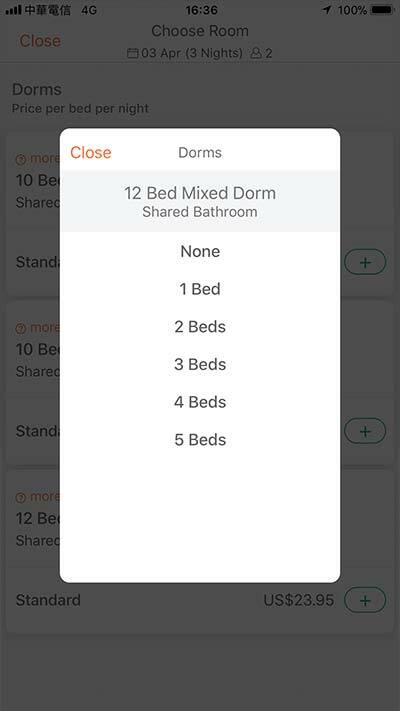 Hostelworld App shares the same features and showcases the same list and details for over 36,000 hostels and B&Bs in more than 170 countries. Our favorite functionalities like seeing user reviews and easy sorting is also available on the app. It is compact and free to download, with no necessary charges for reservations. It also accepts the same payment methods available on the website and you can easily sign in your accounts simultaneously, syncing all your details without any additional effort. Another good feature of the app is the availability of checking nearby hostels for last minute bookings. It also has built in maps that you could use to check nearby attractions for your chosen property. It also has a “Hostel Noticeboard” where meetups and regular events are shared, making it easier for you to meet new friends. Need translations? The app can translate up to 37 languages , breaking down language barriers and helping you to better understand and enjoy your travels. Good to know: Do you have account on Hostelworld? Your bookings from a regular computer will be synchronized with your phone, better to say with your account. Make sure you login to your account; both on your phone and desktop. 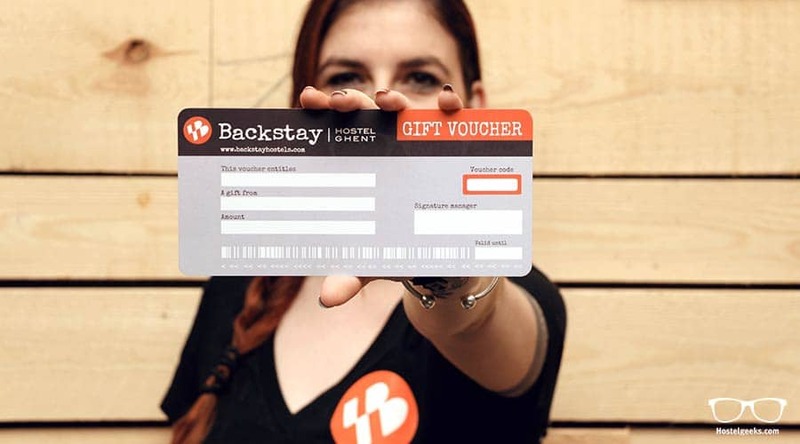 At the moment you cannot purchase any gift vouchers for Hostelworld. We know, that is a pity, and actually could be an epic gift for travelers. They might add this in the future. Stay up to date! Now, aren’t we popular right now!? A second time we have to disappoint. Currently, we have no special Hostelworld Promo Code. Once in a while we receive special discount codes for our readers. 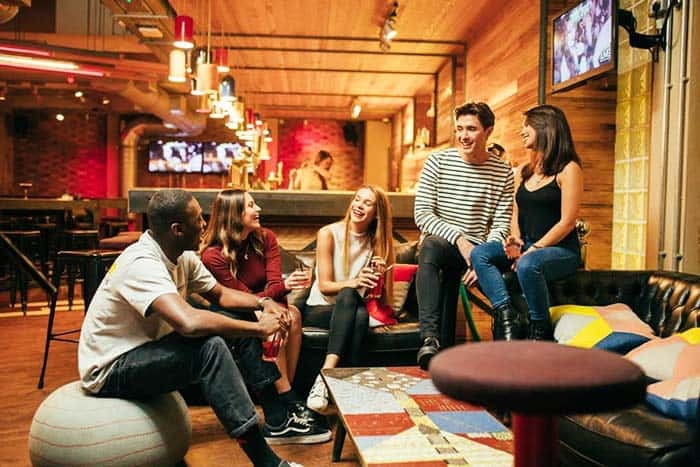 Hostelworld may be the biggest booking website for hostels, but there are also a handful of other platforms that you could check when doing your research. Good to know: Hostelgeeks is not a booking platform. For the moment being, we do not offer a booking service. We are your resource to the worlds best hostels. 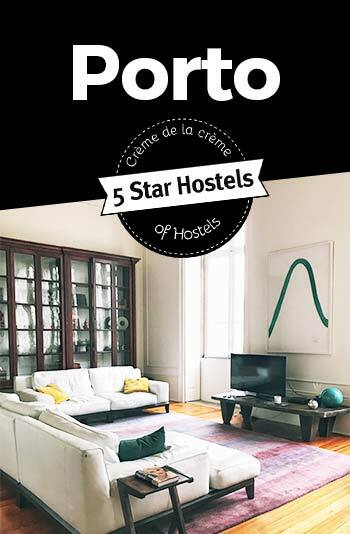 Find all 5 Star Hostels only with Hostelgeeks. How to leave a review on hostelworld? Hostelworld only accepts reviews from users who have booked and stayed at properties booked through their website. This means that all reviews are authentic and are only created by real guests who have experienced staying at the hostels themselves. After your stay, you will receive an email from Hostelworld, asking for your review. It is really straight forward, and done by all major platforms, like Airbnb, Booking.com. The best way to leave a useful review? Be honest and explain details! For instance, give details about the really good stuff like a family dinner on every friday night, the Pub Crawl for 10€ every night, or the board games, the fully equipped kitchen etc. At the same time, also give details when something was not good at all. For instance, we once stayed in a hostel with super small blankets. These blankets are for children; not for adults. 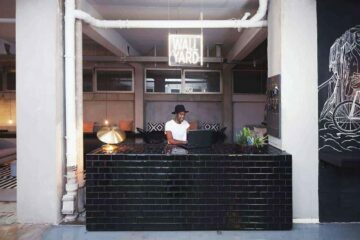 The very same hostel is actually a super cool one, one of the best hostels in Taiwan. Your honest review helps your fellow travelers; and can even improve the hostel itself. Many, if not all, hostel owners read these reviews and comments. They even change a few things when they say it’s requested often enough. While Hostelworld is open to receiving and publishing all types of reviews, they do not allow publication of defamatory or offensive language of any kind. This includes racial abusive, threatening and other language that they may consider offensive. To keep the authenticity of the reviews, they also do not publish posts that were created by owners, managers, or reviews where incentives or threats are used by the management to influence their customers. More on that matter in the next point: faking reviews – is that a thing?! We often get asked: Could you fake reviews on Hostelworld and other platforms like Tripadvisor and Booking.com? But, it is not easy, it costs money and it’s actually not worth it. While it is commonly known that every internet user in this world can leave reviews on Tripadvisor, what about the booking platforms for accommodations? For leaving a review on Tripadvisor, you only need an account – and then you can go crazy and review everything you want. It does not matter if you have eaten at the restaurant, had a drink at this bar or even stayed at the hotel or hostel. Tripadvisor also filters a lot of comments and deletes them if rankings get hurt. There is also the famous case of when a young guy started to even fake a whole restaurant and made it the most popular one in all of London. Watch the video on how to fake being #1 restaurant in London. Who can review a hostel? You can only leave a review on Hostelworld after staying in the accommodation. Meaning, without a valid booking made with Hostelworld, you cannot leave a review and rating. 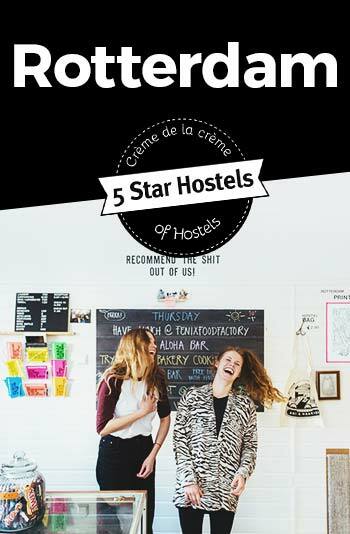 Technically, a hostel itself could make a fake-booking for a night, pay a deposit of a few € to Hostelworld and then leave a review after the selected date. Now, there is a cost to that and it’s quite time consuming. Also: Hostelworld keeps an eye on that. Also it is important to keep in mind all the other real ratings a hostel receives anyway. So when you have your own faked rating of 9.9 out of 10, but then 800 reviews of a rating of 8 only, the fake review is completely useless. The same goes for Booking.com as well! So, yes, you can fake reviews and ratings; but it costs money, lots of time, Hostelworld keeps an eye on that. It’s such a minor thing, it’s not even worth it. Instead of worrying about fake reviews, we think photos could be more misleading. Some hostel photographers take incredibly good photos. Yet, when you get to the hostel it’s not at all real. That is why: Have a look at the photos AND read the comments. Let’s sum up this review of Hostelworld. 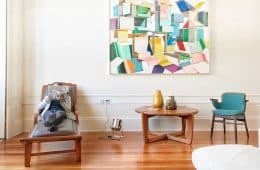 Can you use Hostelworld for your bookings? Yes, of course! 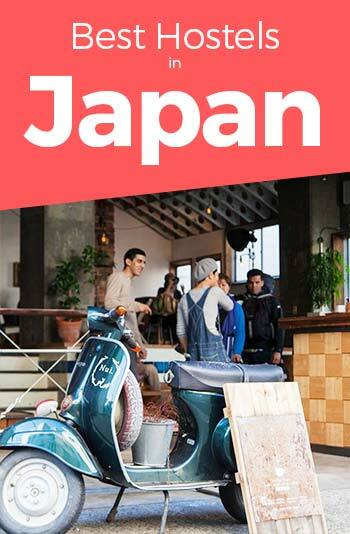 It really is a trusted platform with super cool hostels from around the world. Hostelworld is one of the very few websites every backpacker in the world has to know. We hope we have covered all your questions here, and helped a bit to understand the hostel website a bit better. Make sure you read as well our 15 hostel booking tips. 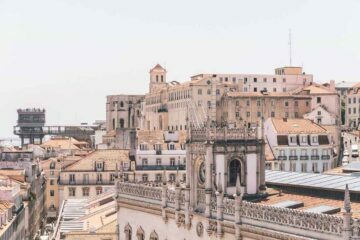 Our guide to Hostels in Europe also covers a lot of basic things you have to know BEFORE staying in a shared accommodation like a hostel. If you are now fired up for backpacking the world even more, here’s some juicy guides you want to read. We have found gorgeous hostels all over the world. 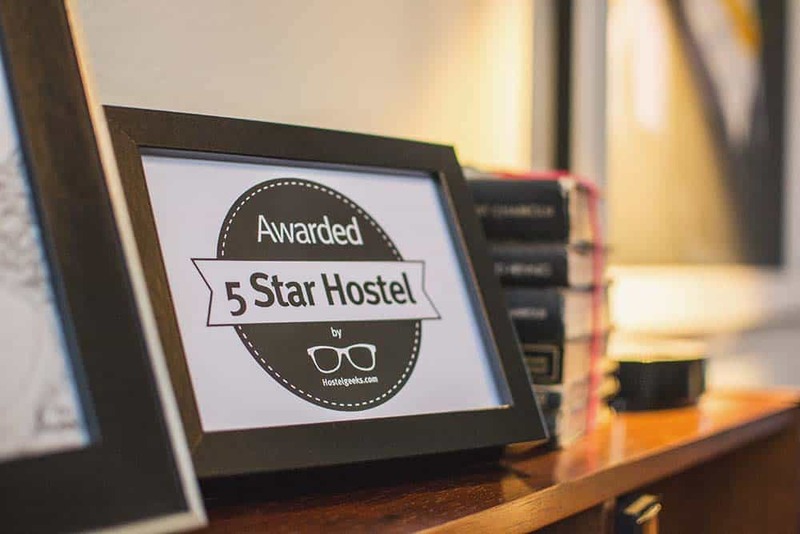 All 5 Star Hostels are tagged with the 5 Star Hostel award. Besides the 5 Star Hostels, we also handwrite unique hostel guides to destinations. Find all 3 Best Hostels In Guides here. Like all our articles, we want to have this one as complete and useful as possible for you. Then please please help us to help you. Leave a comment below; we will get back to you! Your comment and questions actually helps us to improve this guide. 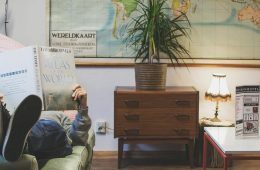 This article is a genuine guide written by Hostelgeeks. Nobody paid this guide, it is not a sponsored article. We have included a few handy affiliate links. When clicking these links, we may receive a small commission of your purchase at no extra cost for you.